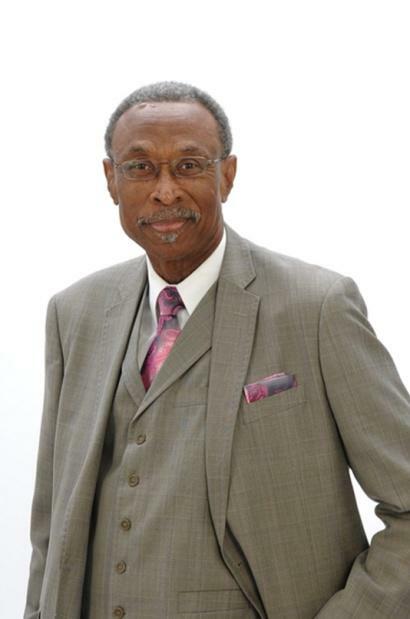 Dr. Terrell Harris, Jr. is the senior Pastor and founder of the True Light Church of God In Christ. He has been appoint as District Superintendent of the Huntsville Alabama Church of God In Christ. Pastor Harris is the oldest son born to the union of the late Mr. Terrell Harris, Sr. and the late Mrs. Unareed Burton Harris. He was blessed to be born into a family of nine siblings, (5) five sisters and (3) three brothers, of which he is the fourth. 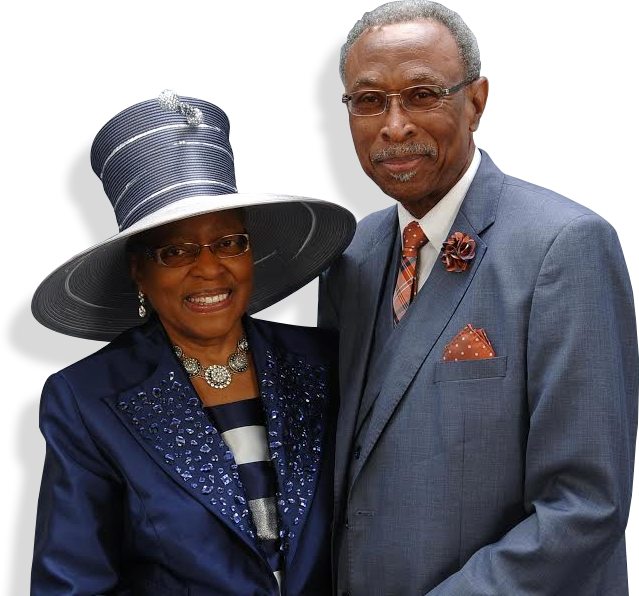 He is happily married to Dr. Hattie Jones Harris and they celebrated (45) fourty-five years of marriage in December 2012. To this union three children were born; Apostle Derek Terrell Harris, Trudy Harris Moore, and Mark Christopher Harris. He is the very proud grandfather of three grand-children; Chelsea, Kentiara, and Christopher. Superintendent Harris is saved, sanctified, and filled with the Holy Spirit. He loves the Lord and the Lord's people. Superintendent Harris received his Doctorate and Master of Divinity from the International Seminary, Orlando, Florida. He earned his Bachelor of Science Degree in Mathematics, with emphasis on Computer Science from Jackson State University, Jackson Mississippi. Since that time he has taken graduate course in the field of computer Science at Alabama A&M University, Normal Alabama. He has also received a Diploma in Pastoral Theology from the C.H. Mason System of Bible College, Huntsville Campus. Dr. Harris has been a faithful worker in the Church since accepting the Lord Jesus Christ as his personal savior. He began his walk with God by faithfully attending the Sunday School where he was later appointed as Sunday School Superintendent. He was a faithful Deacon, Minister, and Ordained Elder. He is currently President of the Department of Education - Huntsville District, Former Dean and teacher of the O.L. Meadows School of Ministry (OLMSOM), formally the C.H. Mason System of Bible Colleges - Huntsville Campus; Superintendent of the Huntsville District; and Jurisdictional General Board Member for Alabama Jurisdiction #1. He further serves as the Pastor of the True Light Church of God In Christ, Huntsville Alabama, where he is the founder. He retired from the Computer Science Corporation (CSC) as a Computer Scientist on January 2, 2003, and now enjoys full-time employment for the Lord. Dr. Harris' character is one of trustworthiness, respect, responsibility, fairness, caring, and citizenship. His sound and wise godly counseling brings forth deliverance to people from their everyday issues of life. His current work includes a local cable television ministry entitled, "The Blessed Hope Ministry", by which the congregation, community and city are blessed. Superintendent Harris is a great man and is an example of the Gospel that he preaches.